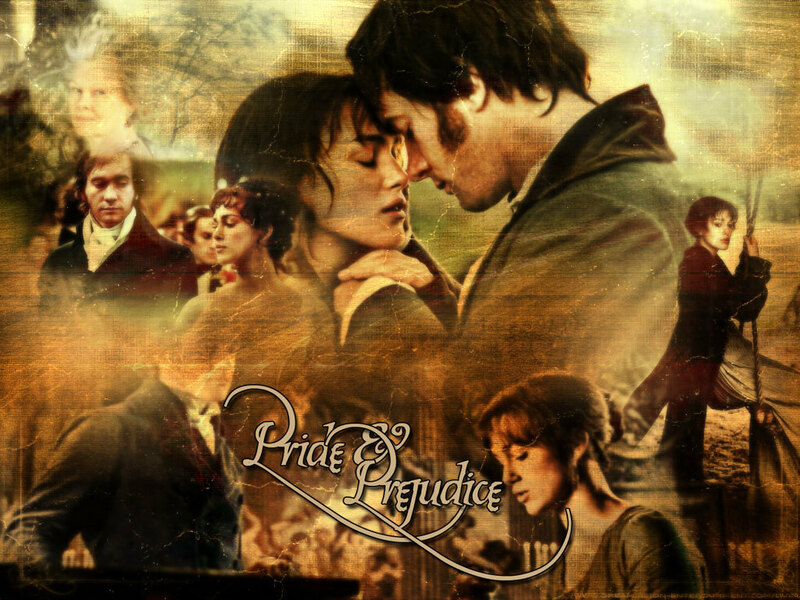 Pride and Prejudice. . HD Wallpaper and background images in the Pride and Prejudice club tagged: pride and prejudice keira knightley matthew mcfadyen wallpaper elizabeth bennet mr darcy. This Pride and Prejudice wallpaper contains anime, comic book, manga, and cartoon. That's sooo great! I love it.